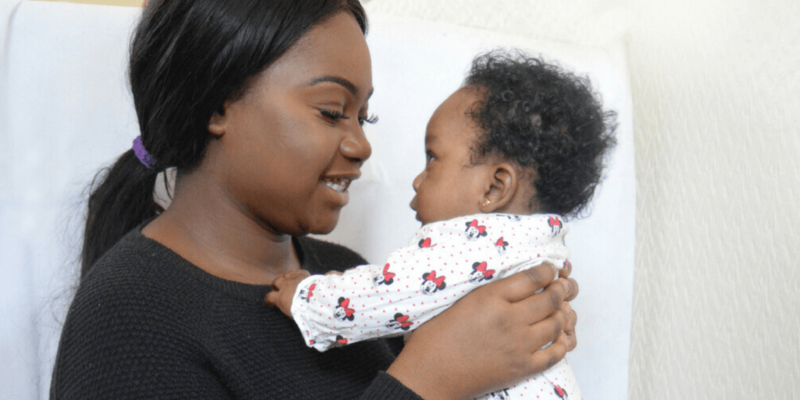 A new survey by parenting charity the National Childbirth Trust (NCT) has found that around a third of new mums have problems bonding with their baby after birth. One in ten new mums also said that they were too embarrassed to speak with a health professional about their baby bonding issues, the survey of 1,515 parents also found. ‘The bond a baby has with its parents acts as a template that shapes the child’s emotions and relationships later in life, so it’s a crucial process,’ says Elizabeth Duff, NCT senior policy advisor.